We create custom spreadsheets with intuitive buttons. 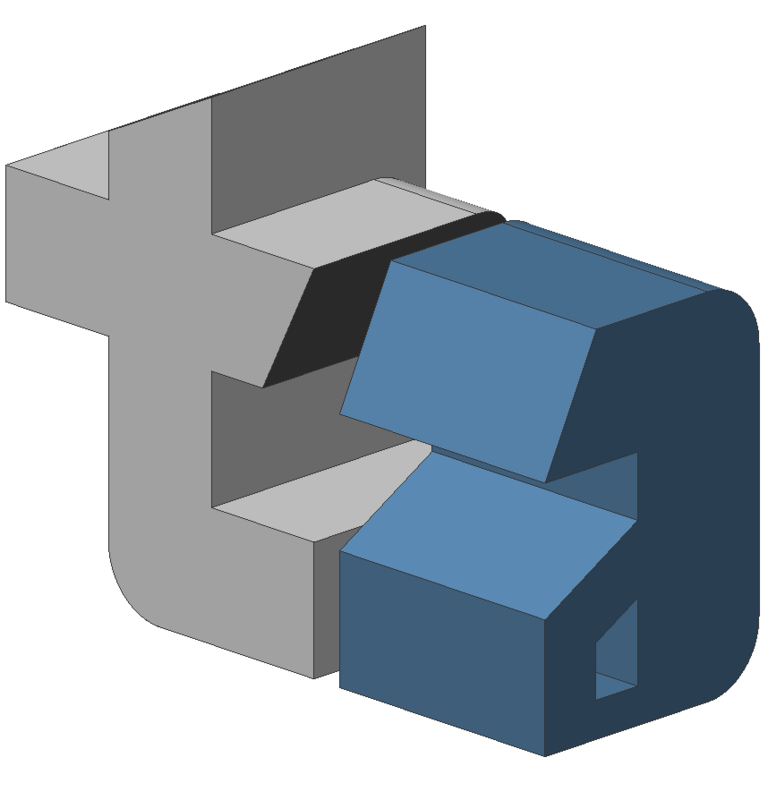 Open other files to transfer information and perform calculations. Automatically print or email specified files. Combine multiple excel files into one custom database file! 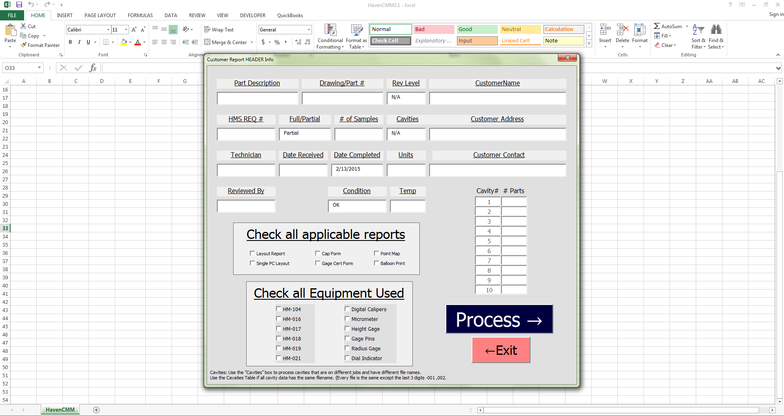 Custom user-friendly interfaces for data entry and data updating. Training is often not required. 4. Custom reports to mine the data.